Facebook has suspended Aggregate IQ (AIQ), a Canadian data firm that played a key role in the campaign for the UK to leave the EU, saying it may have improperly received users’ data. The social network cites reported links with the parent company of Cambridge Analytica (CA), the consultancy accused of improperly accessing the data of millions. Christopher Wylie, a whistleblower who once worked at the UK firm, has said that it worked with the Canadian company. Strategic Communication Laboratories (SCL) is a government and military contractor that is the parent of Cambridge Analytica. Wylie has said that AggregateIQ received payment from a pro-Brexit campaign group before the 2016 referendum when Britain voted to quit the European Union. The Canadian federal agency charged with protecting privacy rights of individuals said on Thursday that the agency, along with its counterpart in British Columbia, would jointly investigate Facebook and AggregateIQ over the ongoing data scandal. 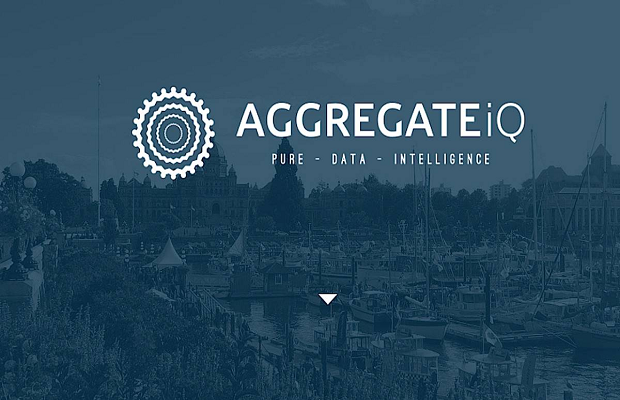 British Columbia’s privacy commissioner was separately investigating AggregateIQ over whether the Victoria-based company had broken provincial personal privacy rules for its role in the Brexit campaign. 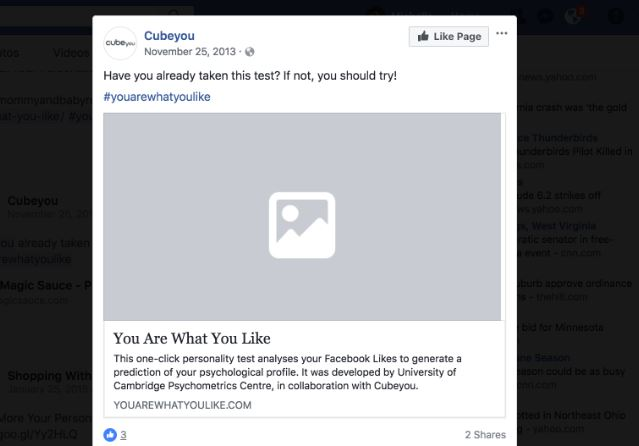 Facebook members will find out today from 17:00 BST whether they are among the 87 million potential users whose data was shared with Cambridge Analytica.